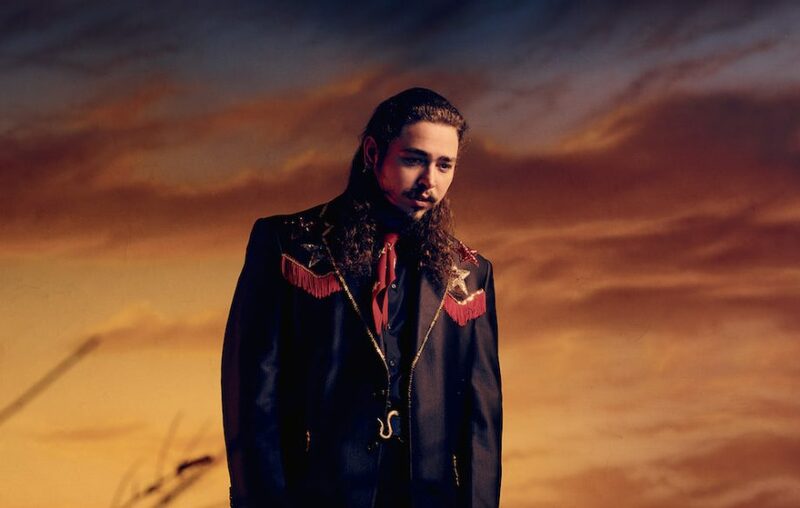 Less than a week after its release, Post Malone’s sophomore album Beerbongs & Bentleys has officially been certified platinum. The 23-year-old artist has racked up massive streaming numbers these past few days, including an insane 78,000,000+ global streams in the first 24 hours. Throw on top the streams from “Rockstar,” which already had the project eligible for gold status upon its release, and Post has the recipe for success. The album is currently on pace to move 440-460k units in the first week, easily giving Post the No. 1 album in the country.